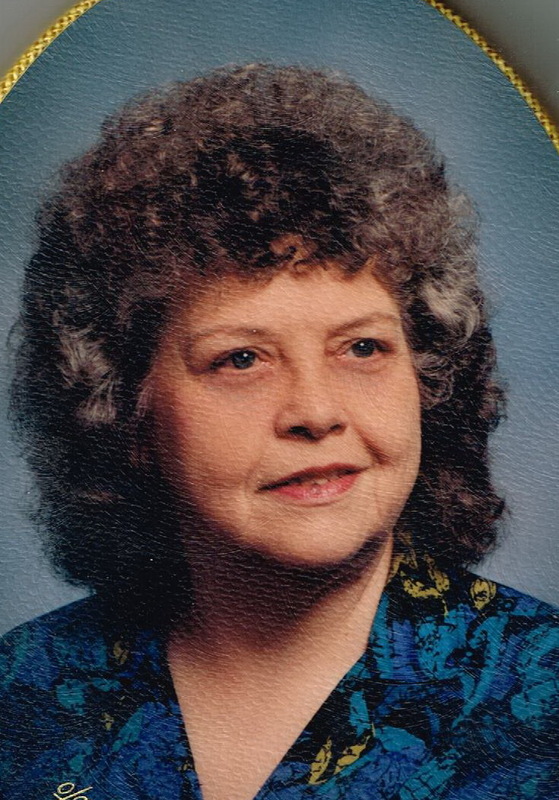 Geneva Vickery Brewer, age 82, of Florence, passed away Thursday, April 4, 2019. Visitation will be Sunday, April 7th from 6:00 pm until 8:00 pm at Spry~Williams Funeral Home of Florence. The service will be Monday, April 8th at 3:00 pm at Eastwood Church of Christ with Brother Sonny Owens and Brother Austin Swinea officiating. She will lie-in-state at the church 1 hour prior to service time. Burial will be at Greenview Memorial Park. Pallbearers will be Don Brewer, Greg Harper, Eric Fenn, Joe Dale Harris, Chad Vaden, and Bill Steen; Honorary pallbearers will be Greg Peeden, William Huggins, and Dan Beavers. She was a member of Eastwood Church of Christ. Preceded in death were her husband, Glenn Brewer; parents, Woody and Mergie Vickery; brothers, Junior and J.T. Vickery; sister, Mary Ann Watson; infant children, Eugene and Jacklin Vickery; son-in-law, Steve Fenn. Survivors are her daughters, Cynthia Brewer Fenn Thompson (Cliff) and Cathy Brewer Fenn (David); brother, Vernon “Butch” Vickery (Joyce); grandchildren, Jessica Fenn Hill (Tommy), David Fenn (Bethany), Kacy Fenn Johnston (Blake); great-grandchildren, Hallie, Wittlee, and Tripp Fenn, Annalee, Braxton and Owen Johnston, and also survived are special family members. A special thanks to Davita, Dr. Baalbaki, Home Health nurses from Kindred and her girls (5th floor nurses at North Alabama Medical Center) for their love and care. In-lieu of flowers, memorials may be made to Florence Public Library Children’s Reading Books.